We create killer brands through killer strategies. 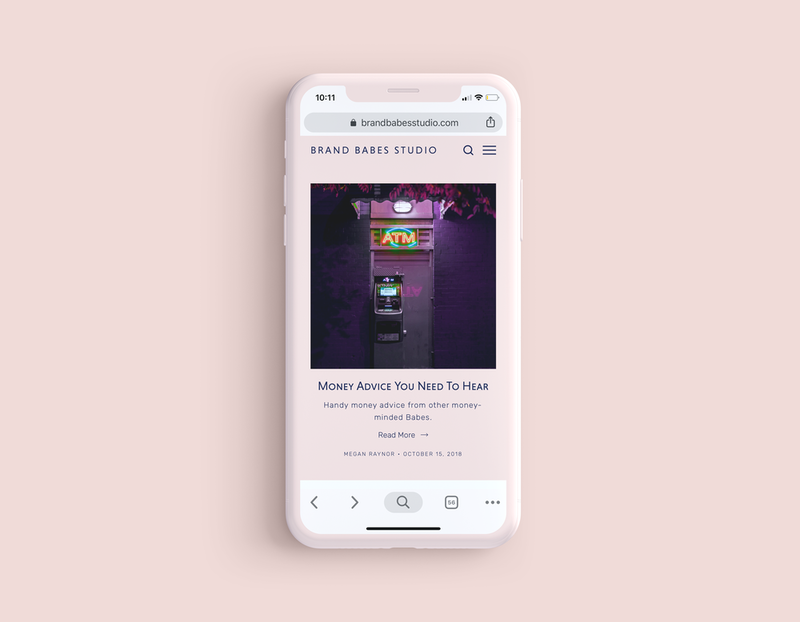 Brand Babes Studio is a remote branding agency. Founded in New Zealand and servicing Babes from around the world. We work with clients at all stages - whether you’ve just thought of an idea, are an early stage start up, or in the middle of biz growth, we can help you level up your brand through strong strategies. Your weekly source of advice and inspo on all things branding and business. We ask your favourite Biz Babes, Influencers and Marketers the big questions about life and branding - so you can learn from their mistakes and their wins. We also answer common branding questions in our solo minisodes. A resource hub of small biz babe knowledge to help you elevate your brand and get that schmoney, honey! Easy to read and filled with actionable advice. Keep an eye out for new blog posts weekly (how good?!). Yes, FREE! This bad boy is jam packed with lessons to take you from writing novice to copy queen. Learn the basics of writing copy all the way through from deciding your audience to crafting the perfect insta caption. And did we mention it’s free?